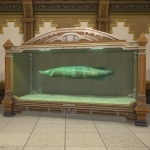 A massive reinforced glass tank that, when filled with water, can serve as a home for select wavekin caught in the wild. 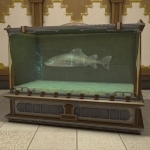 The higher an aquarium's tier, the larger the specimens that can be kept within. 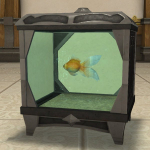 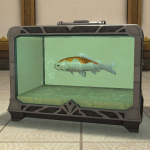 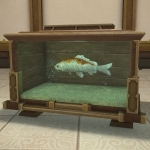 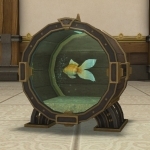 ※Private chambers (apartments), cottages, houses, and mansions can host 4, 6, 8, and 10 aquariums, respectively.